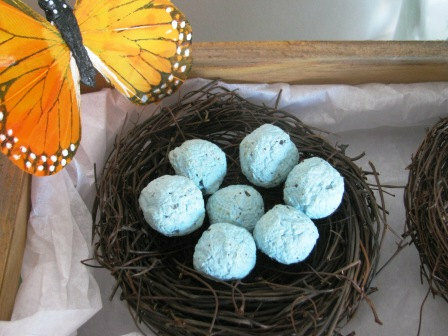 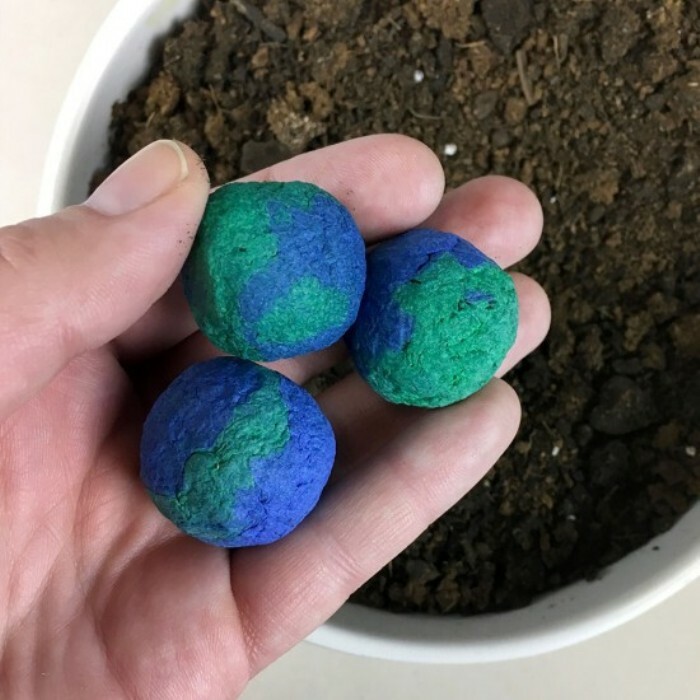 Give and grow tons of wildflowers that will create habitats for important pollinators this Earth Day with these fun blue and green seed bombs that are made to symbolize little globes! 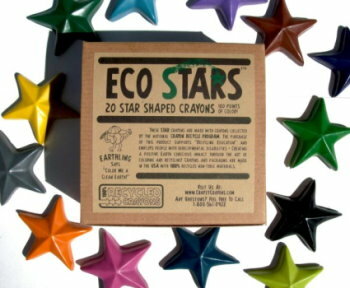 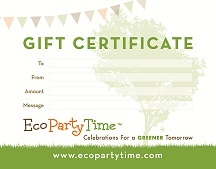 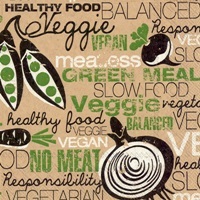 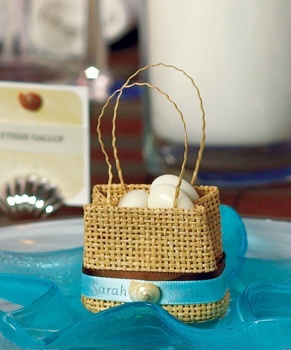 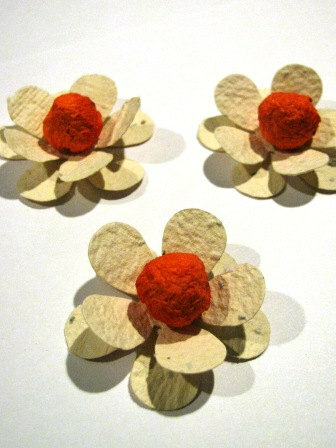 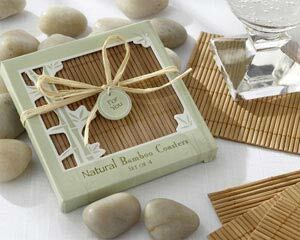 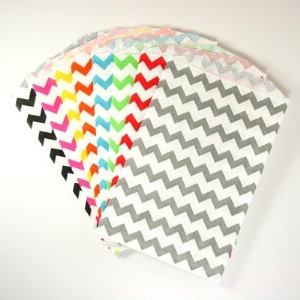 They are perfect for DIY Earth Day event favors, gift bags, school activities and more. 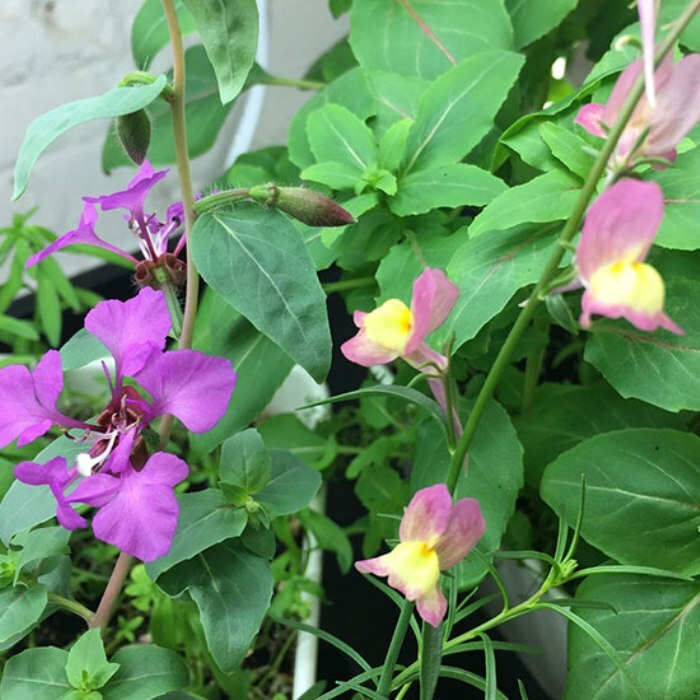 With our pure, high quality seed blends, you don't have to worry about spreading invasive plants because ours are tested and approved as FREE from noxious weeds. You'll feel good knowing that when you choose to share these seed bombs, you're making an eco-friendly choice that will help you #growgoodthings while leaving absolutely NO waste behind. 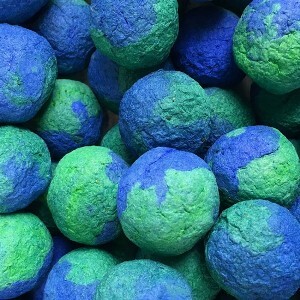 Size: Approximately 1 inch each. 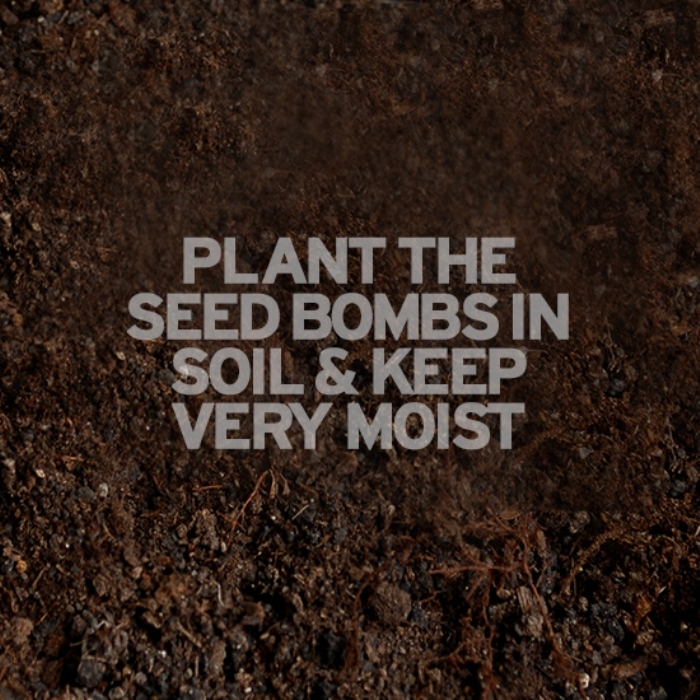 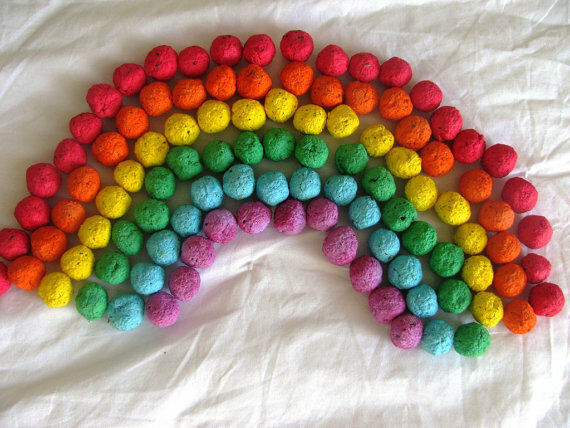 Place the seed bombs in a sunny area and surround them with moist soil. 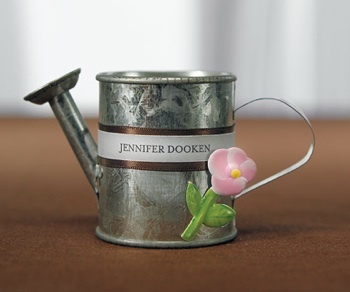 Make sure they get plenty of water for germination. 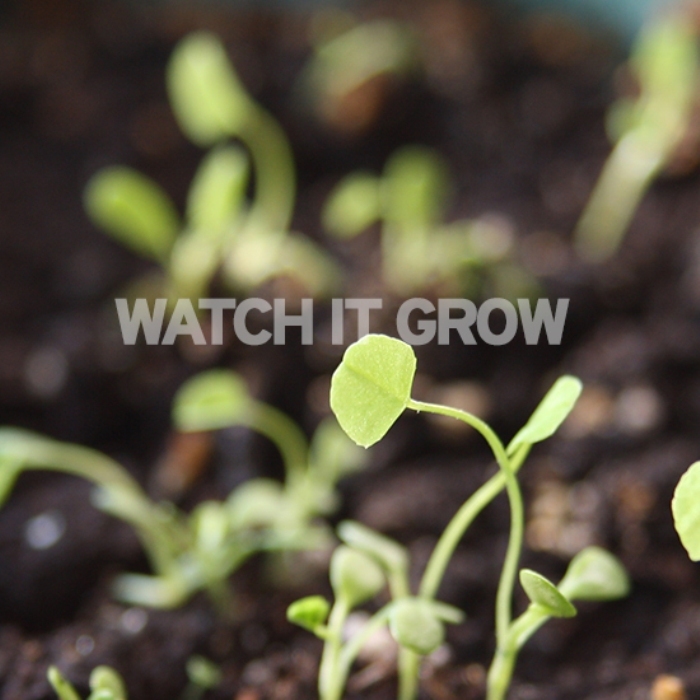 For best results, you can soak them overnight before planting.